Wishing you a lovely relaxing, creative, inspiring, joyful weekend. 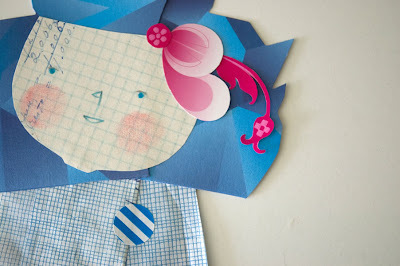 This paper doll makes me feel joyful. I adore it. 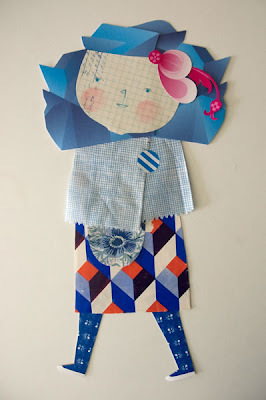 Paper doll by Ana Ventura found via the always awesome Bloesem. Sorry if I creeped you out with my previous post ;) ... I thought I'd end the week on a lighter note with this one! See you Monday my friend.